Since its launch in 2012 the Start Up Loans Fund has invested in more than 55,000 business ideas with more than £400 million in loans nationally. SWIG Finance has been the South West delivery partner for the fund since the beginning supporting fledgling businesses with funding and mentoring for six years. SWIG Finance has now supported almost 1,500 businesses in the South West with £11,379,550 worth of finance and still has funding available for start ups and businesses trading up to two years. Since April, a change in policy has meant that business ideas already supported with the funding can apply for second loans, allowing them to power a second wave of growth. 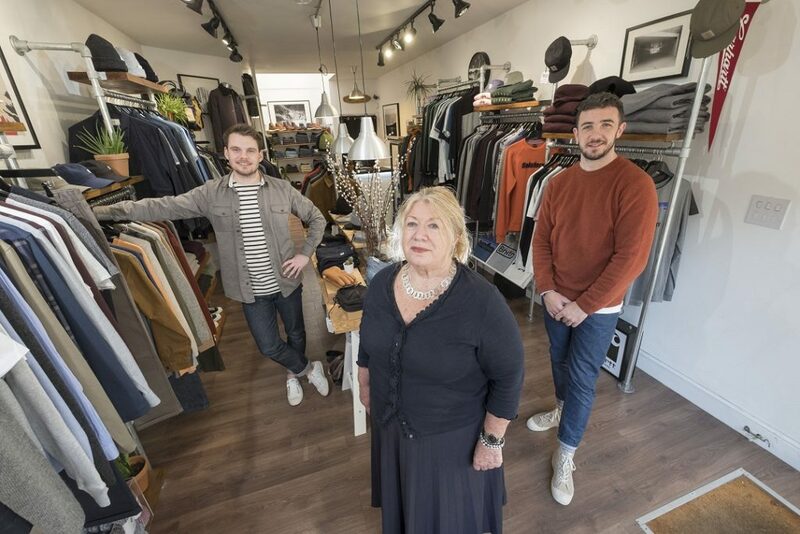 Among the entrepreneurs to have benefited from the fund are Max Shaw and Chris Capewell, co-directors of independent menswear retailer Union Project, based in Montpellier. The pair jointly received an £18,000 loan from SWIG Finance in September 2013, contributing the majority of their £25,000 start-up costs.Five years later, the business is successful and profitable and is looking to upscale next year to a new premises even closer to the city centre. Mr Shaw said: “We spotted a bit of a gap in the market in Cheltenham and, having grown up here we thought that there was a real opportunity here for somebody to offer something a bit different. “Without the Start Up Loans initiative I don’t know where we’d have been able to source our funding from. We never got close to receiving any money from a bank because we are in retail. So without SWIG Finance we wouldn’t have a business and we’re very, very grateful.